LONDON, 8 June 2016 – Simplestream, a leading provider of live streaming and live-to-VOD solutions, announced today that it will showcase its industry-leading Media Manager solution at ERA Electronic HomeShopping Conference (booth 11) in Barcelona from June 14 – 16, 2016. Simplestream will demonstrate how the Media Manager solution has been adopted by teleshopping leaders including QVC, Ideal World and Create & Craft to deliver streamlined simulcasting, real-time editing and live-to-VOD publishing of multiple channels to any platform and device within a single unified workflow. Media Manager is an end-to-end, cloud-based video solution that enables multiplatform OTT delivery of traditional broadcast content – including live streaming, real-time video clipping, creation of VOD from live broadcasts and automated syndication on Facebook and third party sites – within a single unified workflow. The integrated operating system reduces the complexity of providing video services such as live streaming, catch-up TV, multiscreen and VOD, so all channels and operators can cost-effectively meet consumer expectations. Simplestream will also be speaking on a Transactional Interactivity panel on Wednesday 15 June at 11:30am. ERA Electronic HomeShopping Conference is the only ‘direct to consumer’ business-oriented trade fair and conference in Europe that has attracted nearly 500 companies from over 70 countries in varying teleshopping sectors since its founding in 2007. 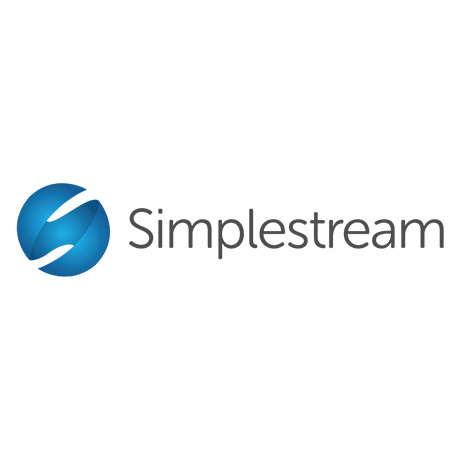 Simplestream is a London headquartered company, providing market leading video services such as live streaming and live-to-VOD solutions to media and entertainment companies, telecommunications and content providers. Founded in 2010, Simplestream works across the sports, music, news, entertainment and teleshopping sectors. Its solutions have been adopted by leading providers including At The Races, Box Plus Network, Discovery Networks, Scripps Networks, Turner Broadcasting, Sony and QVC.